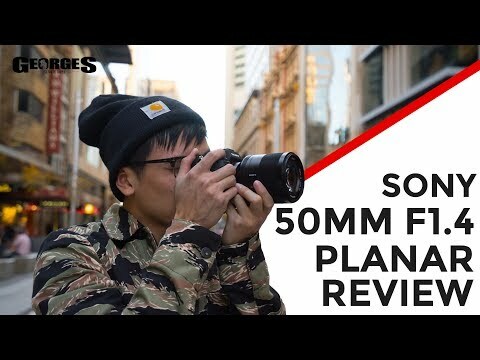 With a standard 50 mm focal length on full-frame cameras, this is an unbeatable choice for photographers who love to work with prime lenses, and a perfect starting point for a superb ZEISS lens collection. Sharpness and contrast are excellent throughout the image at all apertures, and a 9-blade circular aperture contributes to beautiful bokeh when required. AF operation is quiet and responsive. Box Dimensions (LxWxH) 7.6 x 4.9 x 4.7"